Thread: What can go wrong when porting a number??? Just wondering what kind of things can go wrong when porting a number. 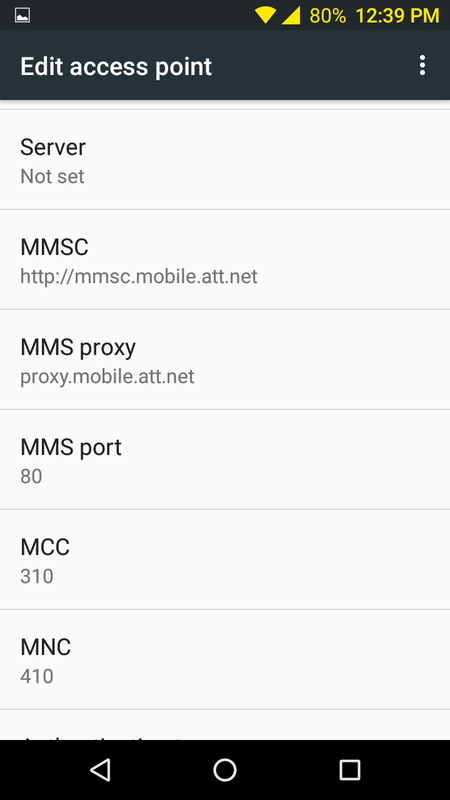 I just ported from Cricket over to Red Pocket/At&t and can't seem to get Data, SMS and MMS working. I have given Red Pocket 24 hours to troubleshoot and figure it out. All the regular things have been tried on two different factory unlocked phones like APN changes, reboot and factory reset. Is there a such thing as a "Bad Port" which can't be fixed???? Phones are: Huawei Mate SE and LG-G6. Calls work fine. I'm assuming you are only seeing "H" or "H+" but no LTE? Is that correct? To OP, be more specific. 1) What device are you using? 3) Are you able to make AND receive calls? 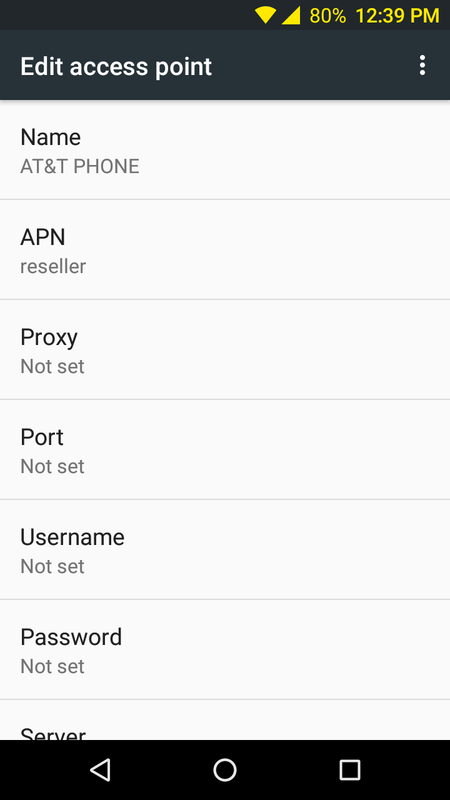 4) Post a screen shot of the apn settings screen. Right now I have the Red Pocket sim in my LG-G6 so I can at least make and receive calls. Odd things tend to happen more often when the "port" isn't a port from another network, but rather is an internal transfer within the same network (either from one MVNO to another or from the parent to/from a MVNO). In this case, it's a transfer from one AT&T operator to another (i.e., from Cricket to Red Pocket). This is where things may not "port" correctly, as internally Cricket hasn't fully released the line in their servers for things like MMS or Data, and thus Red Pocket hasn't fully assumed them. I'm not sure what I'd do in this situation, but if I were a former customer of Cricket, I think I would call them, get their view and perhaps speak with their porting department to ensure they have fully released the line. Once they confirm that, I would call Red Pocket again, and ask them to reset everything on their side again, and see if things start working. 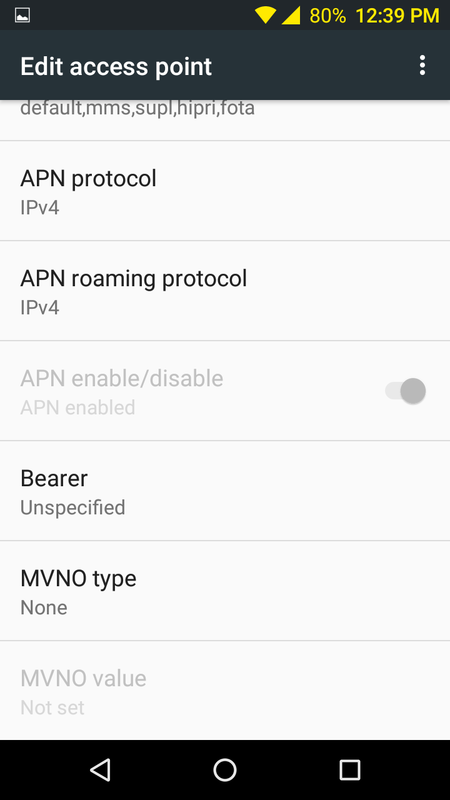 On a moto g4 play there's 2 apn entries. One for data configured as apn type default, then another for mms which contains the mms entries from above. Both data and mms send/recv work. 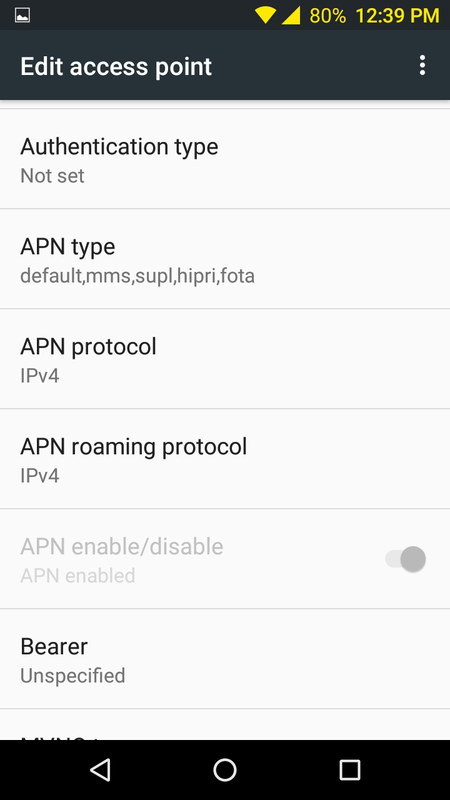 I did an apn reset which resulted in a single apn entry as shown below. I suppose it is possible for an incomplete port when moving between mvno's on the same network. Keep in mind, mms requires mobile data to work. Does your mobile data work? Is it on when you're trying to do mms? Do basic texts (sms) work if they come from a none att network? Mobile Data is not working. I followed High Tech's advice and called Cricket to see if the port was complete. Cricket told me it completed around 12:00 Noon yesterday. I think Red Pocket was trying to troubleshoot before Noon yesterday. Currently on hold with Red Pocket and will try to get them to reset everything again. Thanks for all the quick help so far and I'll definitely be posting the results in a few. Already tried all of them on both phones but thanks. Does your account reflect data @ redpocket.com? Yup, 5,120 MB of LTE left for the month. are the phones removed from your cricket account ?? Not sure what ya mean. My Cricket account (single line) was automatically closed when the port went through. Red Pocket just reset everything on their end and I powered down and took the sim out for about 5 minutes. Still nothing!!! Looks like I'm gonna get a refund from Red Pocket for the 360 plan I purchased on Ebay and port back to Cricket. Have you tried reaching out to RP using the ebay messaging? I've had better results from reps assigned to handle those accounts than actual RP customer service. I also have this # in my notes - 1-712-775-8777 . Maybe porting to the tmo side as suggested above, then back to gsma might be the solution. Thanks, just sent them a message through ebay. On another note, I just tried the Red Pocket sim in an UNLOCKED At&t Moto Z2 Force and get the exact same results. what things can go wrong with porting a number? 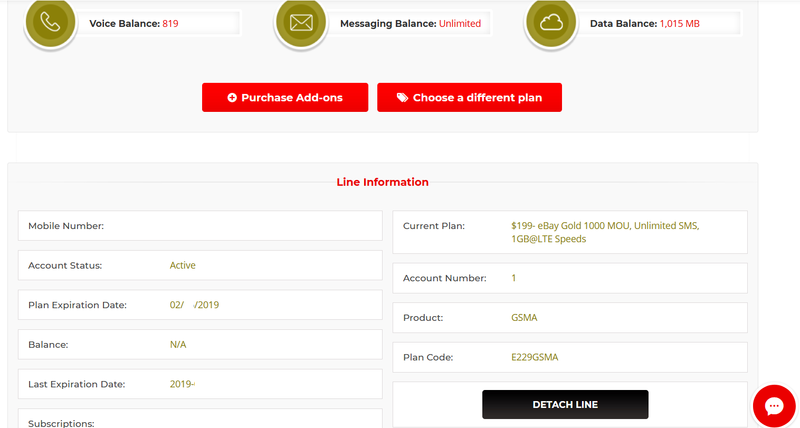 can i purchase new To-Go phone then port postpaid number to it? CS Help, what are the chances of porting BM number to Cityfido?